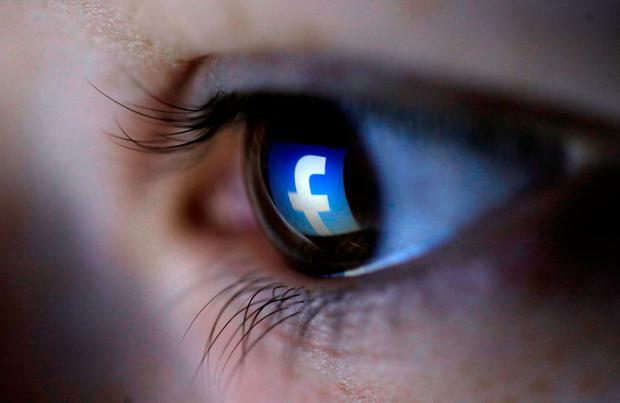 Facebook is considering allowing content showing child physical abuse to remain online for a "specified period" following controversy over its content moderation policies. Following the programme it emerged that the tech giant's policy allows material showing child physical abuse to remain online in an effort to identify the child at risk. 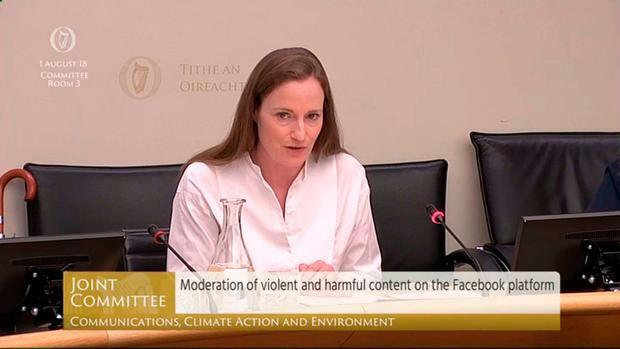 Niamh Sweeney, head of public policy with Facebook Ireland, admitted there were "major gaps" in its policy around such content "which is that we were not closing the loop effectively enough". Fáil TD Timmy Dooley suggested such content was like "cocaine" for users and that even if they were outraged by it they still engaged with it. Ms Naughton said that she wanted to see a regulator "with teeth".